A first floor studio apartment with vacant possession. 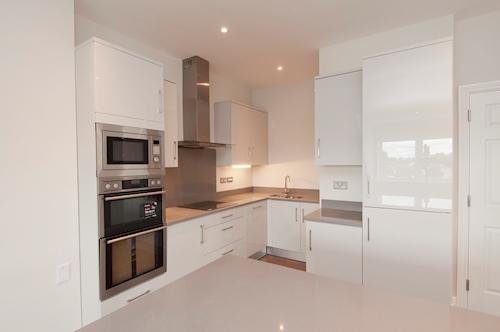 A lower ground floor one bedroom apartment, being offered with vacant possession. A second floor one bedroom apartment. Subject to a tenancy. A first floor one bedroom apartment with vacant possession. A fourth floor two bedroom apartment, subject to a tenancy. A ground floor two bedroom apartment. Subject to a tenancy. 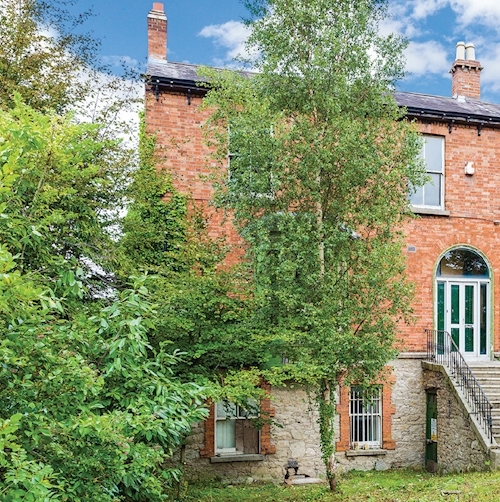 A semi detached four bedroom Victorian house, being offered with vacant possession. 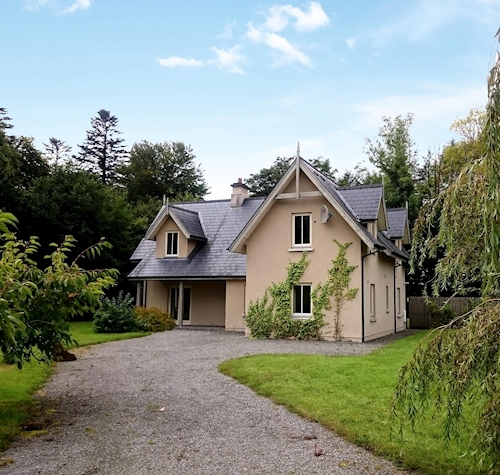 A nine bedroom semi detached house subject to 3 x tenancies at a current rent of and €21,480 per annum. 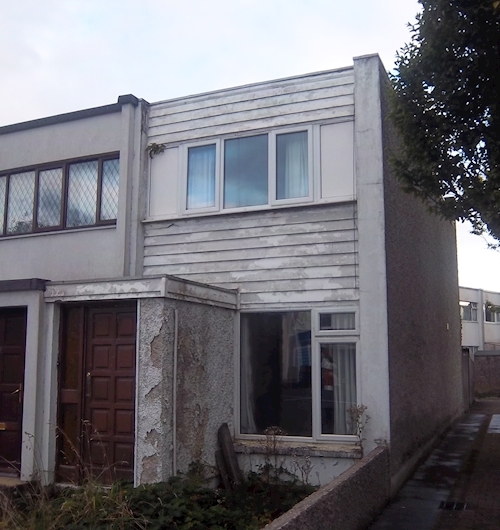 A first floor two bedroom apartment to be offered with vacant possession. 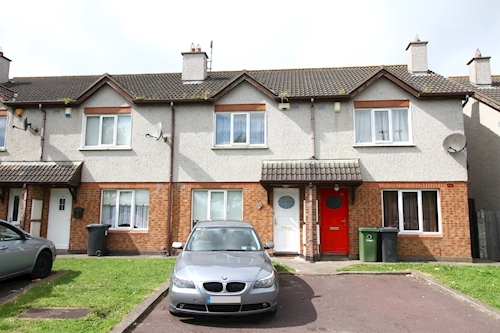 A two bedroom mid terrace house with vacant possession. 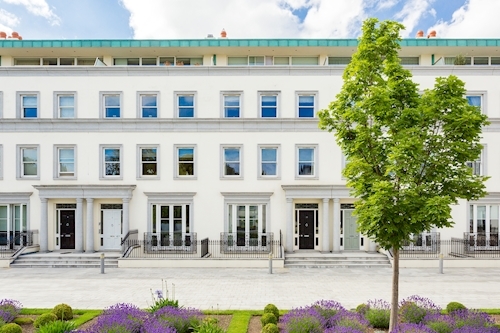 A ground floor two bedroom apartment subject to a rent pooling scheme. 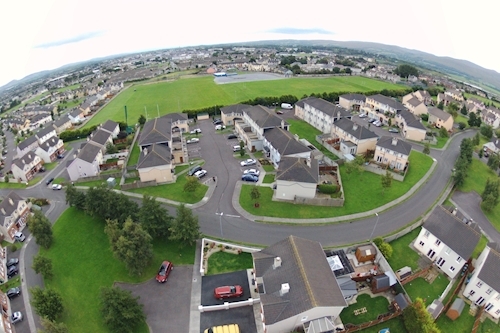 9 x Three bedroom houses and 3 x four bedroom houses. To be offered collectively as one lot. 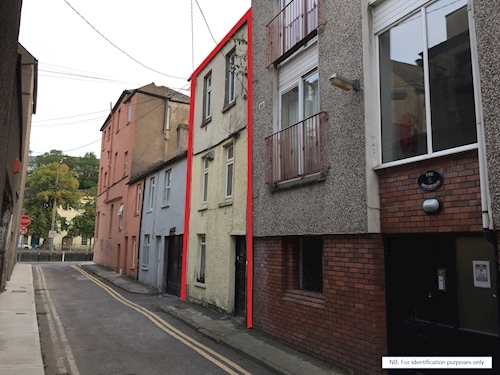 2 x two bedroom terraced house and 1 x three bedroom terraced houses to be offered collectively. 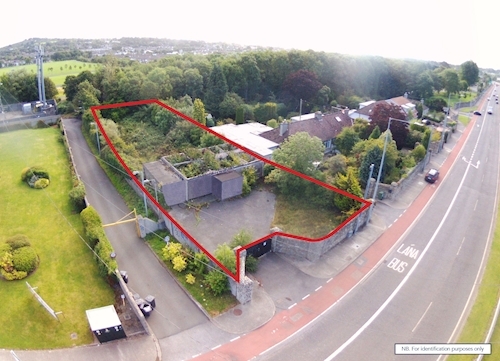 Prime residential development site extending to approximately 0.11 hectares (0.27 acres). Portfolio of 15 x apartments. 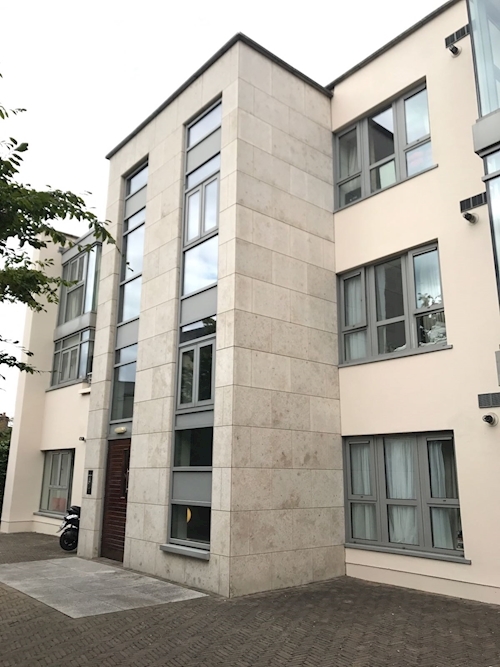 Current rent reserved €143,640 with vacant possession of 2 x units. A detached four bedroom house extending to approximately 115 sq. m (1,650 sq. ft). A mid terrace three bedroom house extending to approximately 80 sq. m (861 sq. ft). 1 x three bedroom (No. 216) and 1 x four bedroom (No. 315) student apartment. Each subject to a tenancy. 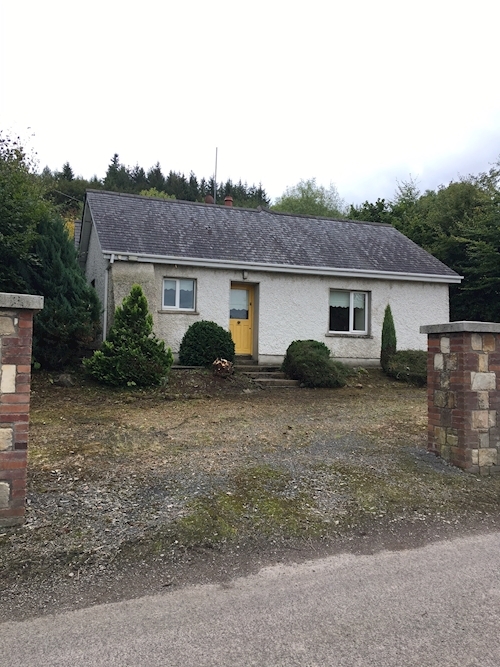 Detached house together with a parcel of land extending to approximately 3.96 hectares (9.79 acres). 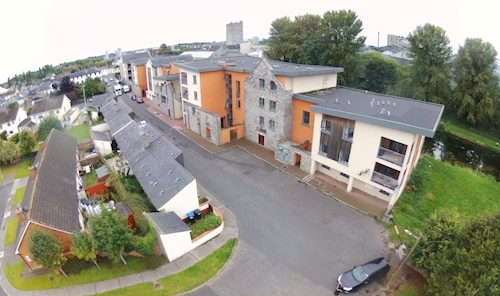 A second floor two bedroom apartment subject to a tenancy at a current rent of €6,000 per annum. 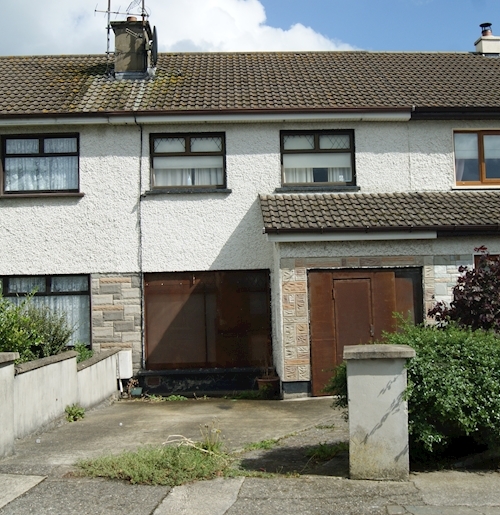 A five bedroom mid terrace house, being offered with vacant possession. A ground floor two bedroom apartment, subject to a tenancy. 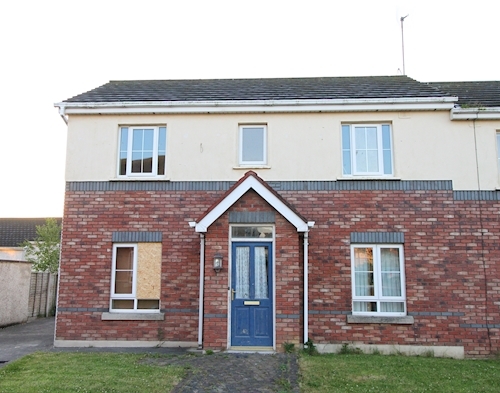 A semi detached three bedroom house, subject to a tenancy. 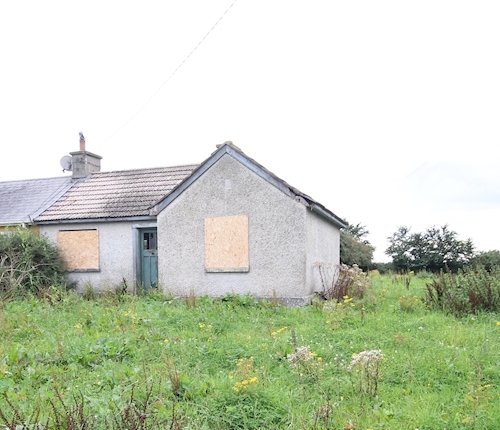 A detached two bedroom bungalow, being offered with vacant possession. A detached four bedroom house extending to approximately 182 sq. m (1,959 sq. ft). 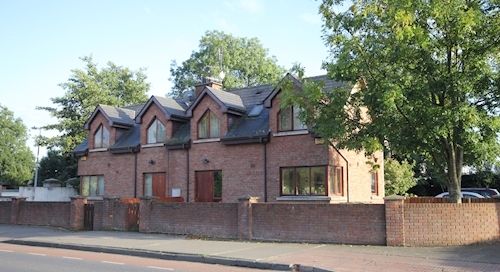 A first floor three bedroom apartment with vacant possession. 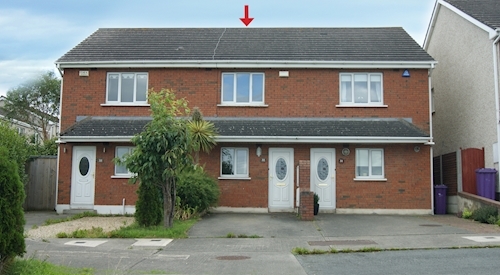 Mid terrace five bedroom house extending to approx. 400 sq. m (4,305 sq. ft). Vacant possession. 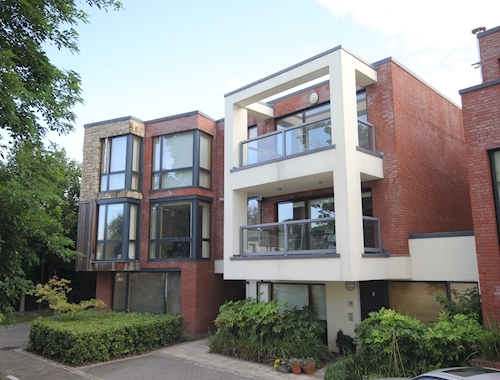 A third floor three bedroom penthouse apartment to be offered with vacant possession. A detached three bedroom house extending to approximately 139 sq. m (1,496 sq. ft). Vacant possession. 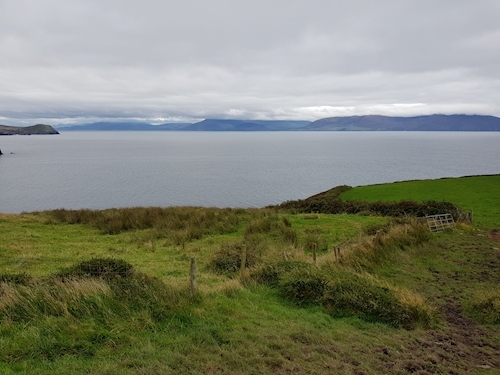 An irregular shaped parcel of land extending to approximately 0.33 hectares (0.81 acres). 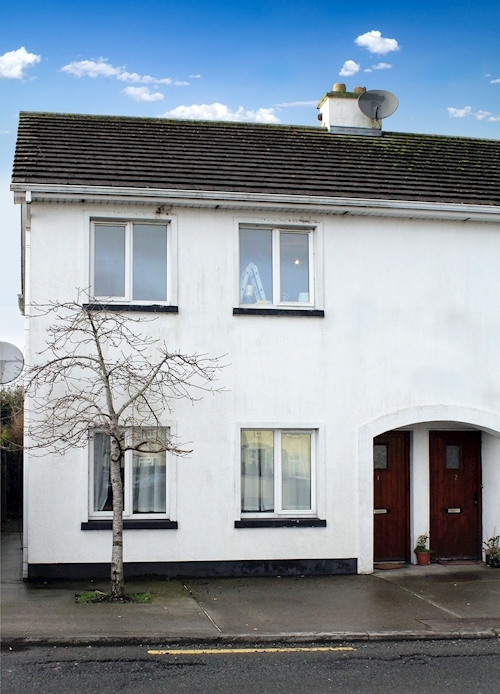 A mid terrace four bedroom house, being offered with vacant possession. A mid terrace three bedroom house. Vacant possession. An end of terrace two bedroom house. Requires refurbishment. Vacant possession. 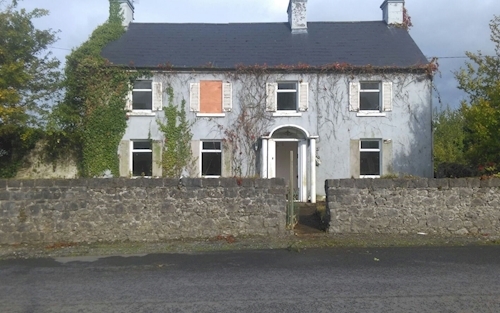 A semi-detached two bedroom derelict cottage to be offered with vacant possession. 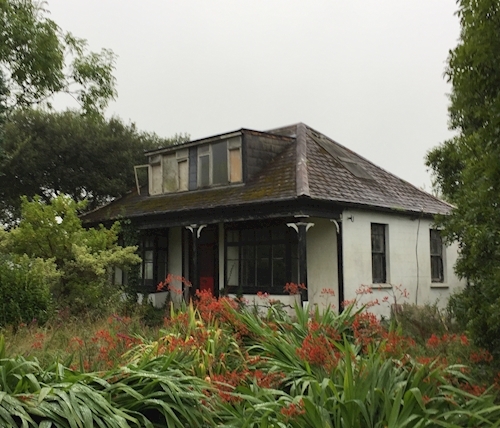 A derelict detached house with vacant possession. 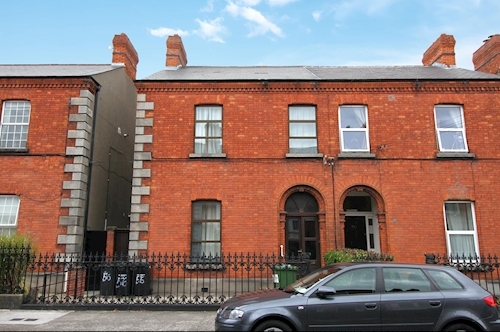 A first floor one bedroom apartment to be offered with vacant possession. A second floor one bedroom apartment. Vacant possession. A ground floor two bedroom apartment. Vacant possession. A third floor two bedroom apartment. Subject to a tenancy. 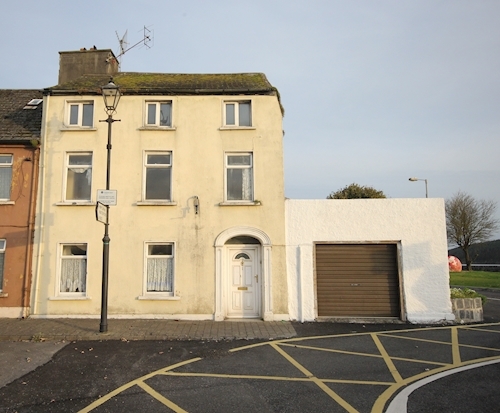 A first floor two bedroom apartment with vacant possession. A portfolio of 20 residential units. 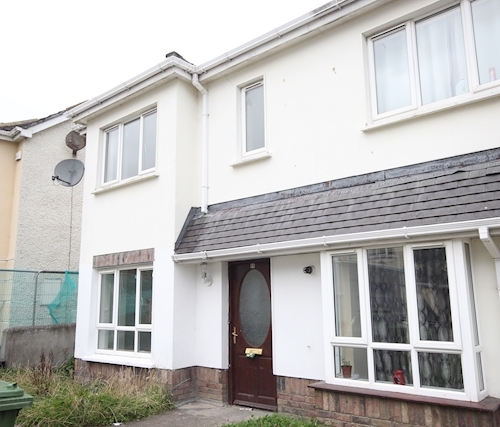 A mid terrace two bedroom house, being offered with vacant possession. 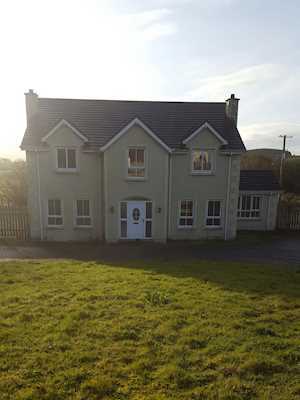 Portfolio of 8 x two bedroom houses together with 1 x three bedroom house to be offered as one lot. 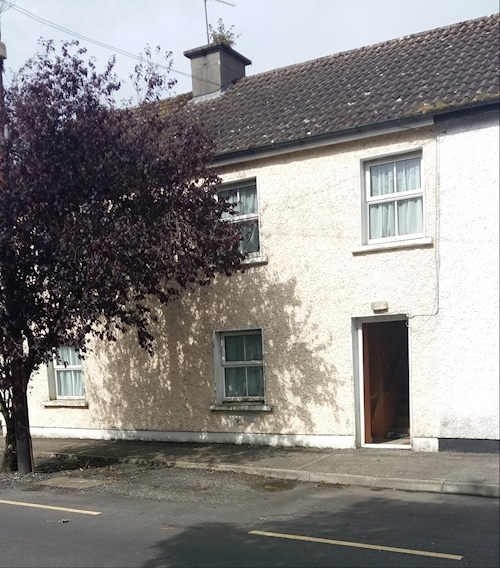 A three bedroom mid terrace house subject to a tenancy at a current rent of €11,400 per annum. 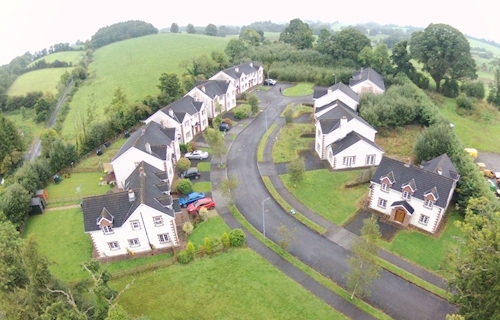 Portfolio of 6 houses to be offered collectively as one lot. A three bedroom end of terrace house with vacant possession.